Click the pic to see the ebay listing. 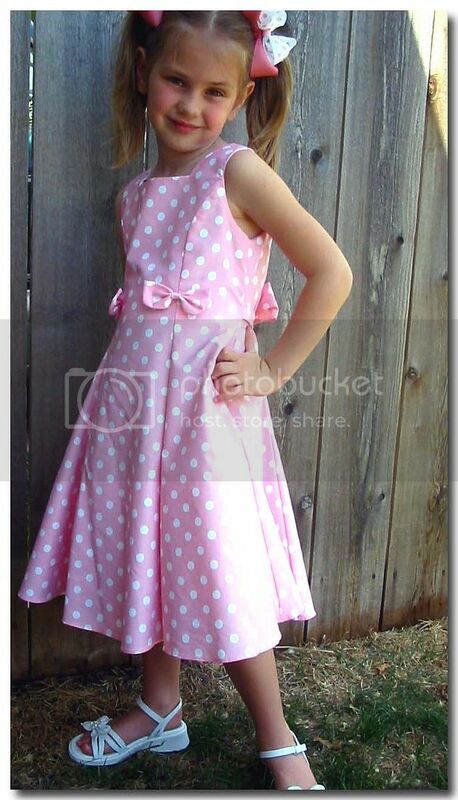 A DARLING polka dot dress resell, with accessories. Summer Orchid hair flower for a LOW buy it now price. 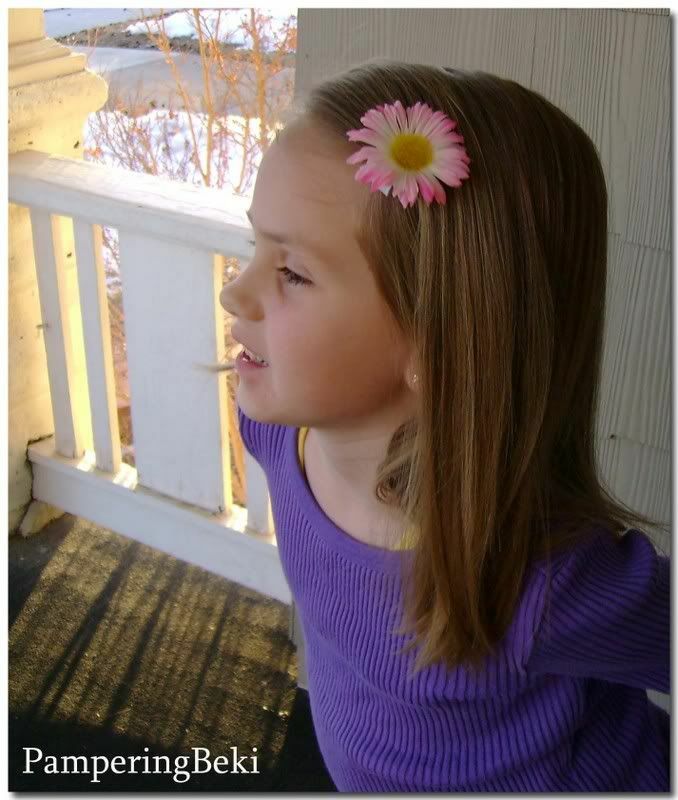 And a Spring or Summer pink daisy hair flower, also a low BIN. Bloggers get free shipping! Just let me know when you pay. One more for today. I've just listed this little girl necklace. Keep up the EXCELLENT work girl!!! thanks Heather! Yep, it's by Rachel. :) It's such a sweet classic dress.